How does it effect me? 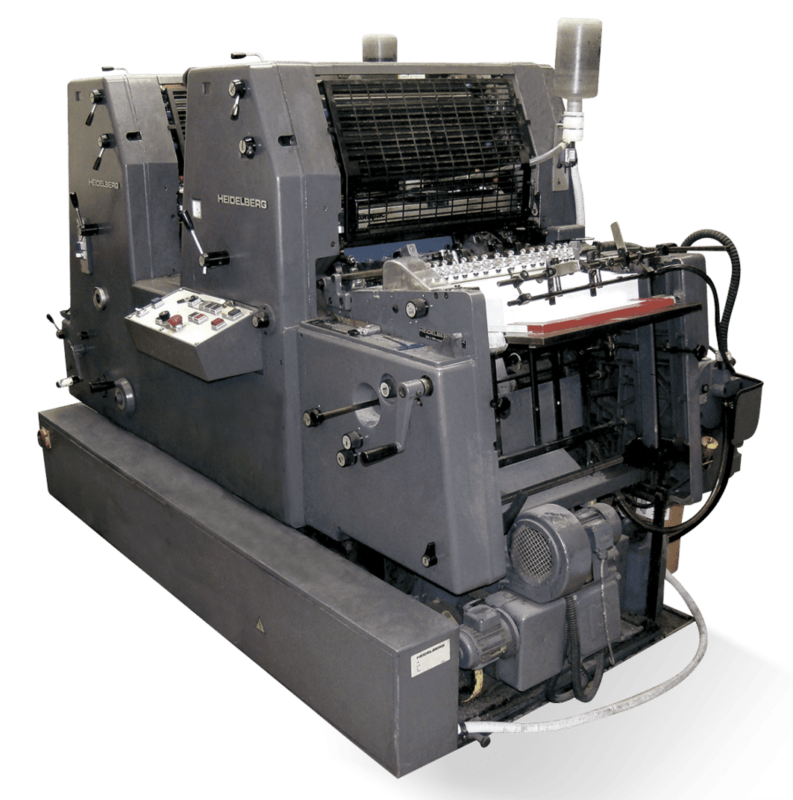 Litho is a traditional, time consuming, yet highly accurate process of reproducing image and colours on a multitude of papers/materials. Whilst cost lends itself to medium to long runs, with the right budget any run is possible. 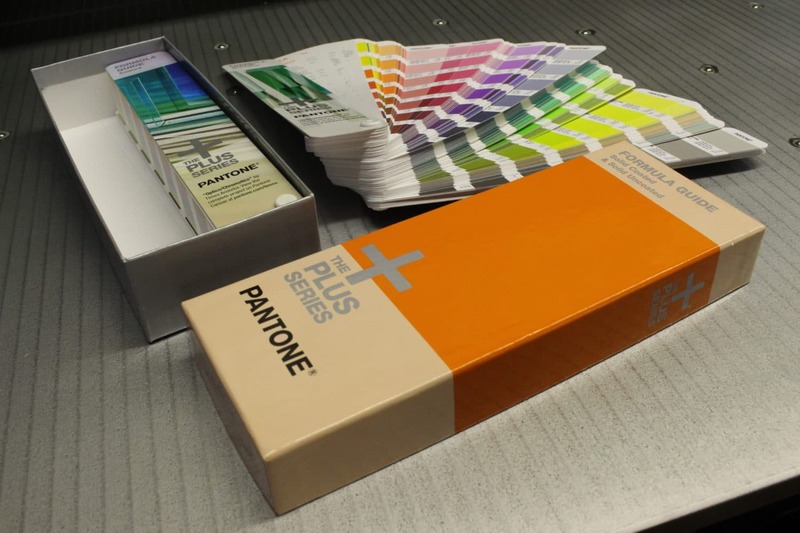 Every reprint will produce exactly the same finish and colour. 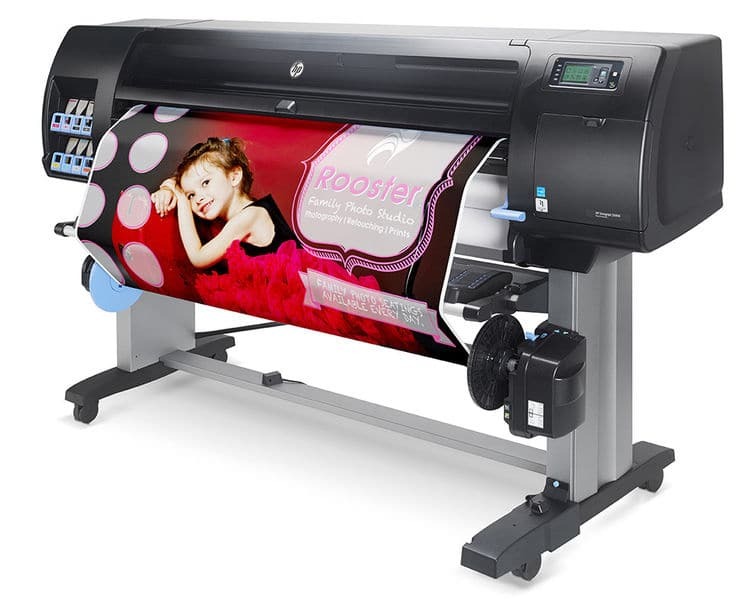 Digital is a modern, instant print, accurate process of reproducing image and colours on a multitude of papers/materials. Whilst cost lends itself to small to medium runs, with the right budget any run is possible. Every reprint will produce exactly the same finish but colour may ever so slightly alter. It Doesn't. We are here to advise you on the most cost effective print methods to reproduce items from your specification wherever your priority lies, we advise, you choose. Whilst tradition is a wonderful thing, and quality is paramount, there is a motion in today's markets that requires instant quick fixes with the ability to remain flexible. The introduction of Digital has allowed us and clients to play, test the waters within our given markets with short, variable and flexible marketing ideas. Why should you be stuck with tens of thousand flyers under your desk that are no longer relevant. Little and often allows for that flexibility, variable allows us to try different specifically targeted markets, all without the waste. 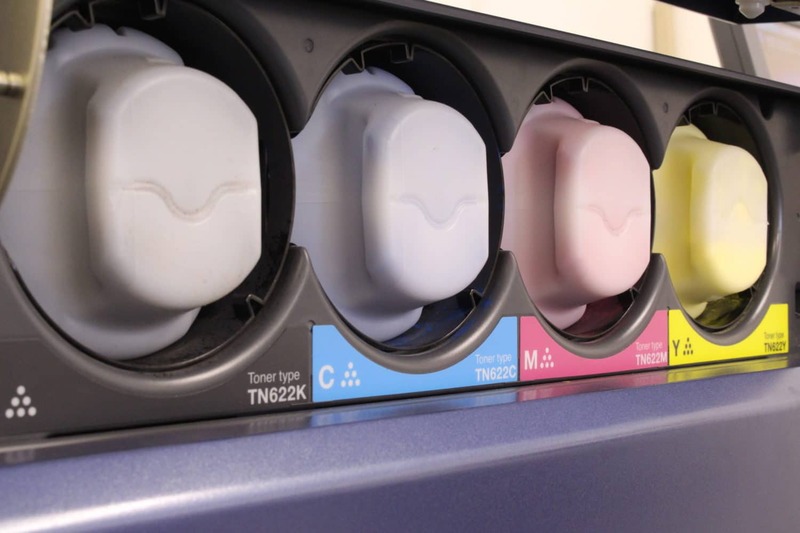 MDL Kelex Ltd are the printers of choice for companies in the Gloucestershire area, offering a wide range of printing services, including litho printing, digital printing and graphic design. If you are looking for quality printers in Stroud and surrounding areas then please call us to find out more about how we can help.